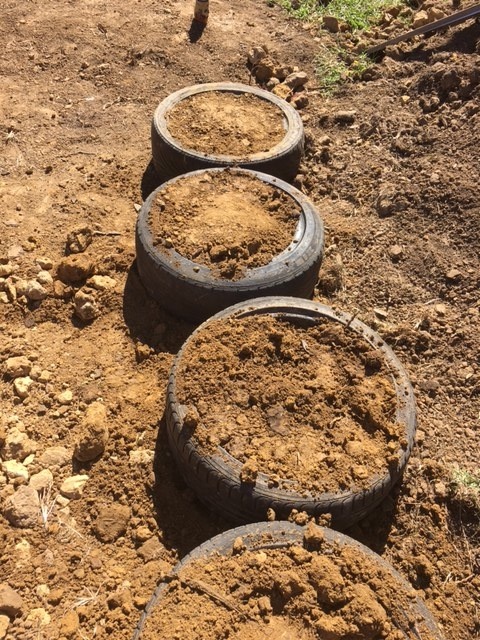 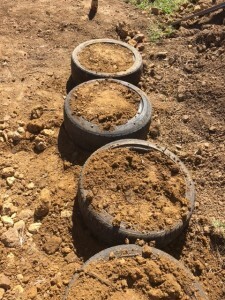 As part of our Cultural Homes of the World representations we are building a small demonstration Earthship. This will serve the purpose of a Sound Engineer space for mixing the stage at festivals and events. 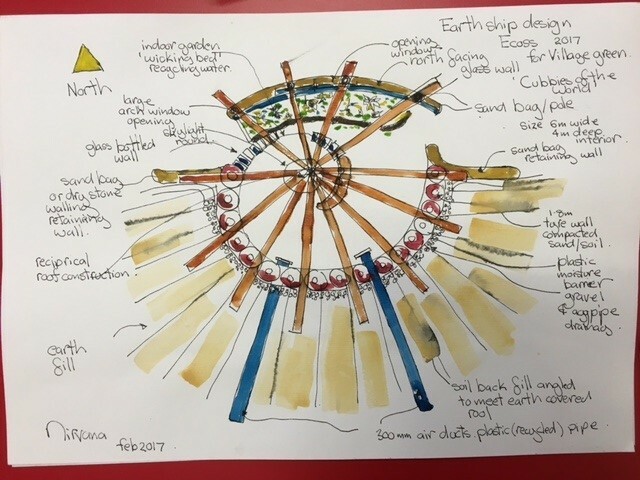 So far Healesville High School Students and Mt Scopus College Students have worked on creating this beautiful design based on Michael Reynolds Earthship designs.